Seven girls teams will converge in Indianapolis this weekend to play in a round robin format at the Indy Invite. Can the dominant Holy Family Catholic continue to flash their credentials as a High School National Invite championship contender, or will another team play spoiler? Holy Family Catholic enters the weekend as the heavy favorite. Ultiworld’s #4 team in the country, HFC Omega crushed in a shortened Rivertown Throwdown, defeating Walter Payton 15-0 and Neuqua Valley 12-2. Impressive and dominating wins are nothing new to Omega, which has been a perennial powerhouse packed with talent for years. Loaded with talented upperclassmen and a handful of younger players who led Cincinnati Belle U17 to a National Championship at the Youth Club Championships last year, this year seems no different. #20 Mount Notre Dame seems to be the team in the best position to potentially upset Omega this weekend. With a strong core and having played against HFC in local competition already, MND has the opportunity to come out strong. Mount Notre Dame has already picked up wins over Milford and Walter Payton, two teams they will see again this weekend. 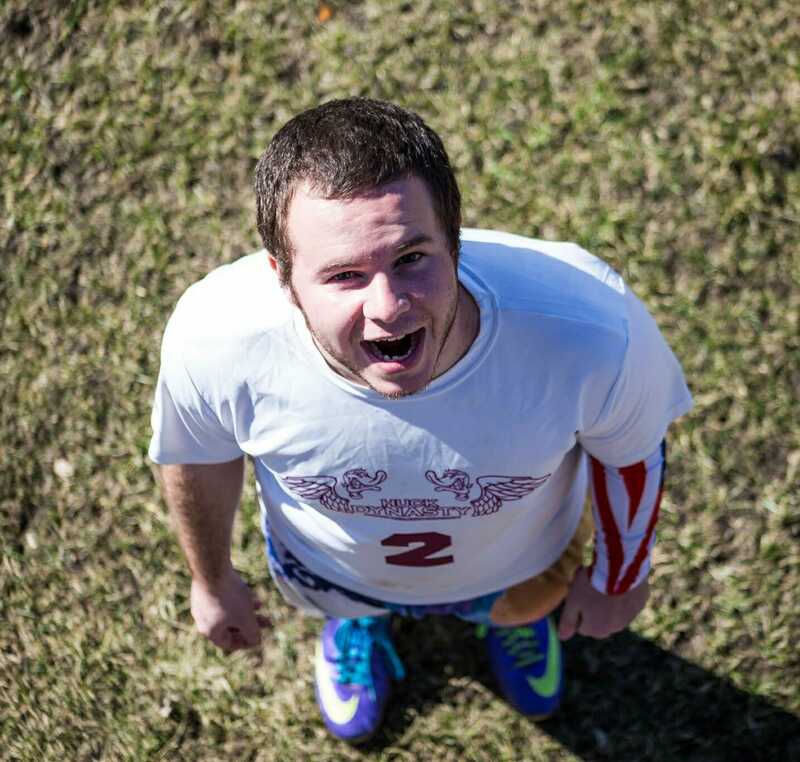 Mount Notre Dame will look to continue their strong start and prove that they belong in Ultiworld’s Top 25. Independence FLIGHT comes into the tournament with the most reps of any team at the tournament. Having played at High School Terminus in Atlanta already this year, Independence got an early test against some southeast teams. They grew throughout the weekend, picking up a win against Grady to close it out after losing to them in pool play. 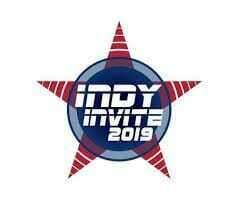 Independence is an up-and-coming program, looking to get some improvement with quality reps at Indy Invite. Moxie is a club team made up of several teams in the Pittsburgh area. Usually, Moxie competes as a YCC team but will be a bit lower than that at Indy Invite. As a team, they are focusing on getting reps and playing opportunities for players who do not usually get the opportunity to compete with and for the club. Expect Moxie to be a team that experiences some growing pains throughout the weekend as they gain some cohesiveness and experience, but shows flashes of brilliance as their talent meshes together. Walter Payton, Milford, and Lebanon ((Lebanon will be combining with Wyoming HS at Indy Invite)) are all improving programs, looking to gain repetitions at Indy Invite. Walter Payton is a fifth-year program, looking to continue to grow and improve. At Rivertown Throwdown, their only wins came in blowout fashion against Milford and Lebanon. For Milford, as a team that is still coming together, their goal will be to continue to show improvement in each game they compete in, as they did at Rivertown Throwdown. Lebanon is a team that is in the midst of growing pains. After scoring just one point in their two games at Rivertown, Lebanon is looking to continue to build as a team at Indy Invite this weekend. Just how dominant will Holy Family Catholic be? At Rivertown Throwdown, they won their two games by a combined score of 27-2, in shortened, timed games. Holy Family Catholic boasts immense top-end talent in Savannah Jeffries and Ella Enders, and depth through youth in Rebecca Monnin (sophomore) and Theresa Enders (junior). Omega is not just a favorite for the tournament but has to be considered one of the favorites at High School National Invite come May. Mount Notre Dame, Moxie, and Independence should be a good battle for the second best team at the tournament. For Independence, this will be their first tournament against Midwest teams. After gaining their legs at Terminus, will they be able to take advantage of the teams that have not yet competed in a full tournament? Comments on "Indy Invite 2019: Tournament Preview (Girls)"